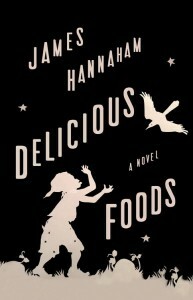 James Hannaham’s striking new novel, Delicious Foods (Little, Brown; 384 pages), digs deep into a son’s loyalty to his mother and deeper into his mother’s dependence and addiction to crack cocaine. 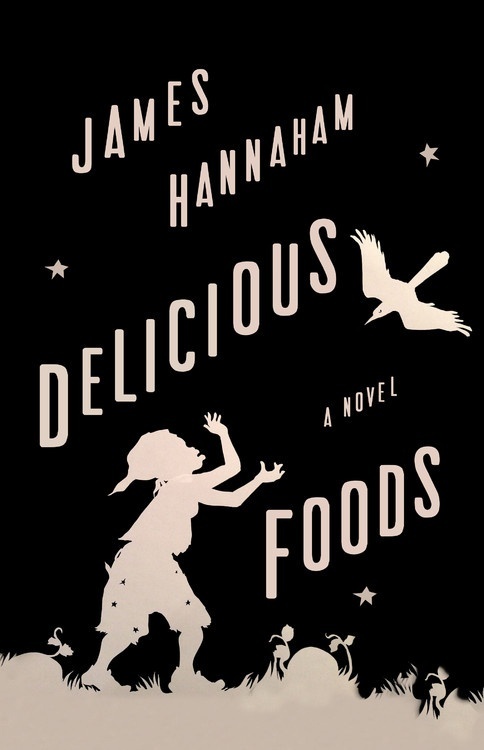 When Eddie’s mother, Darlene, fails to return home, he begins a search that leads him to Delicious Foods—a farm where addicts, lured with false stories and promises, are forced to work for next to nothing and are unable to leave. 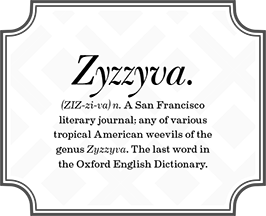 The prologue of the novel begins with the end. Eddie escapes Delicious Foods, but freedom comes with a price. Hannaham introduces us to the horror of this world, when on page one he describes Eddie driving a stolen SUV, steering with the nubs of his wrists—his hands having been recently sawed off. 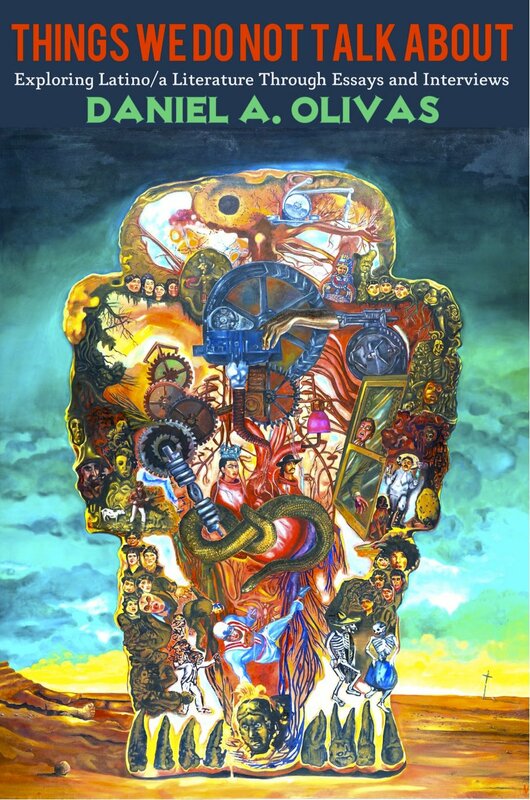 Though we learn in the prologue that everything ends up O.K. for Eddie, one question central to the entire novel haunts him: Will he ever be able to save his mom from her demons, and will he ever be free of his own? 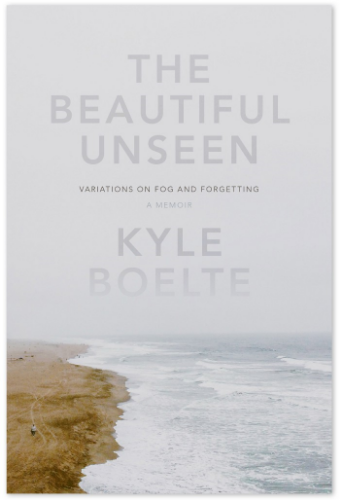 Kyle Boelte’s memoir, The Beautiful Unseen: Variations on Fog and Forgetting (Counterpoint; 176 pages), weaves together the author’s investigations into the mysterious San Francisco fog with an exploration of his memories of the life and suicide of his brother, Kris. On one side of this dual narrative, Boelte researches the fog from the standpoint of San Francisco history and the science behind the Bay Area’s climate. On the other, he remembers his life before and after his brother’s death. Juxtaposing these two themes, memory becomes reminiscent of the fog and vice versa. With remembering comes forgetting, and memories can cloud over time. Boelte’s memories of his brother, whose death occurred when the author was 13, become vague and even seemingly warped as he gets older. There’s an instance in the book where Boelte realizes he and a friend remember the same situation differently: one remembers Kris being there and the other doesn’t. 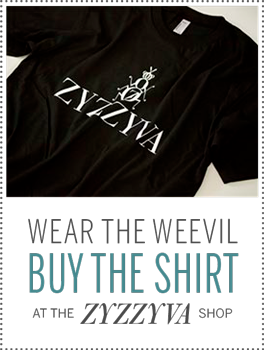 Via email, we asked Kyle Boelte (who has an essay in ZYZZYVA Issue No. 103, out in April) about how he approached writing on such a personal subject. 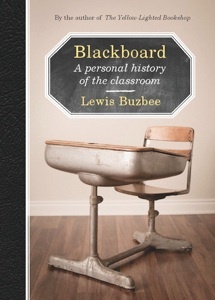 Lewis Buzbee uses his experiences in education—as student and professor—as the backbone for his newest book, Blackboard: A Personal History of the Classroom (Graywolf Press), which formulates a critique of the current state of the California public school system. The book is divided into two sections: “Orientation” and “Matriculation,” the first presenting us with the “simple” years—kindergarten to sixth grade—and the second focusing on seventh grade and beyond. 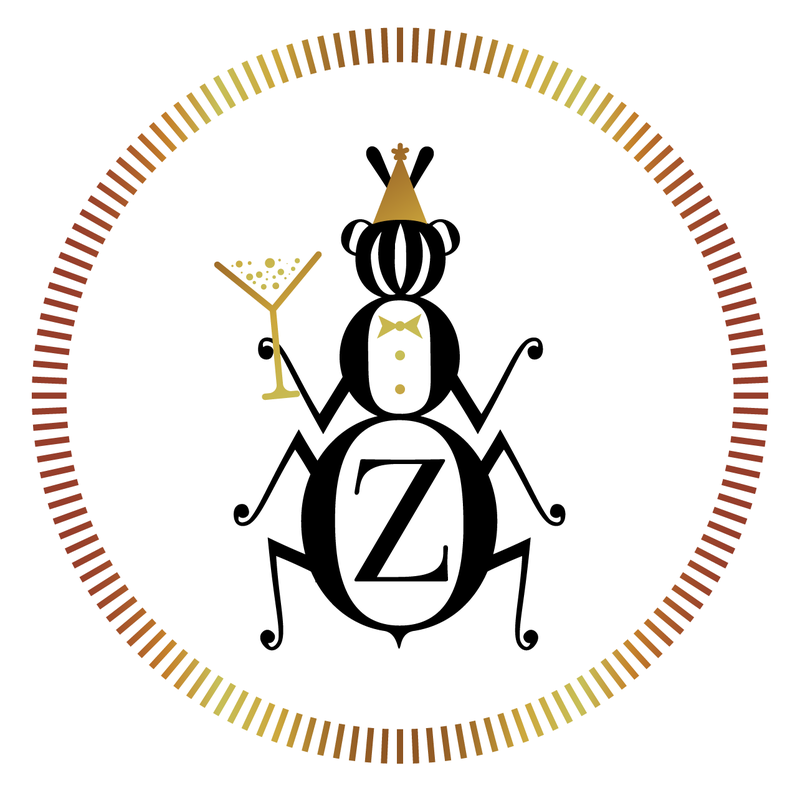 Though each chapter is built upon Buzbee’s own experiences in each grade, the histories of the school system in the U.S.—such as the beginnings of kindergarten in 1837—as well as the histories of the schools the author attended are laced throughout, making Blackboard more than just a recounting of Buzbee’s school days and instead serving as a lesson on how school here came to be. 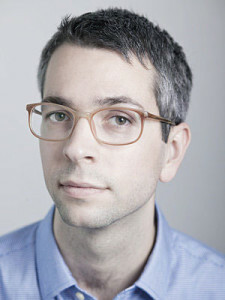 For example, he breaks down methods of teaching, examining why students in kindergarten are free of desks and can sit crisscross in classes of open space and “play sections,” but by the next year they are tamed and situated neatly rows of desks in rooms with math and science areas instead of ones for playing house and rowboat. 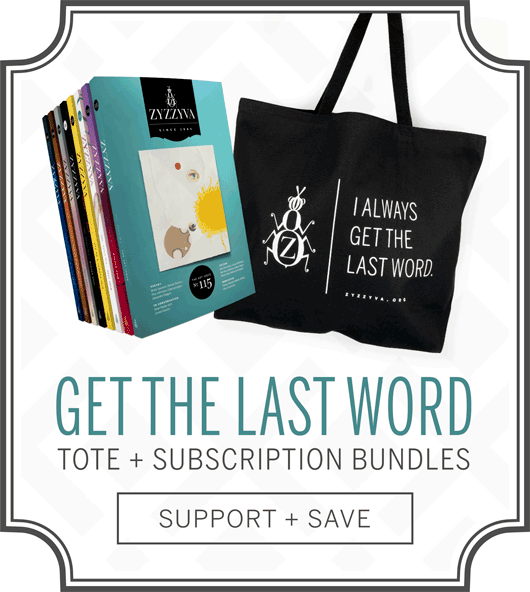 “Write what you know” is a common phrase in the writing world. Daniel A Olivas’s new book, Things We Do Not Talk About: Exploring Latino/a Literature Through Essays and Interviews (202 pages; San Diego State University Press), raises and discusses questions with himself and other authors about what it means to be a Latino writer and how that may (or may not) influences their writings. 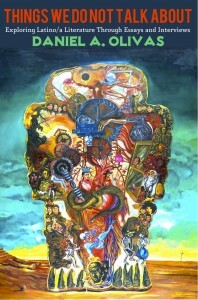 Olivas, the author of seven books (The Book of Want, Latinos in Lotusland), doesn’t claim, though, that this collection of various Latino authors’ ideas and thoughts on their cultural lineages and their work (as captured in Olivas’s previously published essays and interviews) has all the answers. Geoff Nicholson’s newest novel, The City Under the Skin (Farrar, Straus, and Giroux; 272 pages), takes place in an unnamed city where women are kidnapped, then released back into the streets, now bearing poorly tattooed maps across their backs. 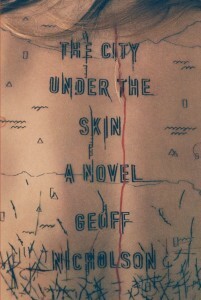 Told from various points of view, the winding story follows a handful of characters—Wrobleski, a professional killer who begins to collect these tattooed women; Billy Moore, a criminal trying to turn his life around but who agrees to one more job; Zak, who happens to work at a map shop and is unwillingly dragged into the mystery, and Marilyn, who’s obsessed with finding out who’s collecting these women and why—until all the parties, and loose ends, arrive at an almost too tidy end.